Part of our Community Wealth Building series. 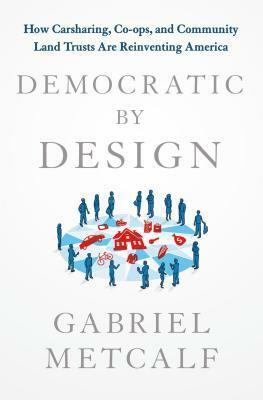 Join us as we discuss Gabriel Metcalf's Democratic by Design: How Carsharing, Co-ops, and Community Land Trusts are Reinventing America. If you like to attend but do not have access to or cannot afford a copy of the book, contact us privately.